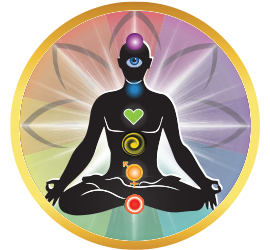 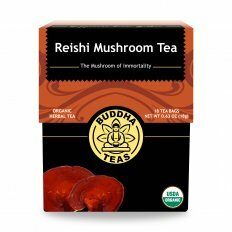 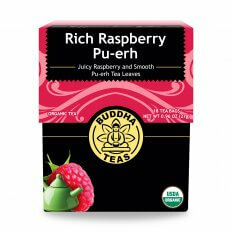 An exceptional collection of both familiar and hard-to-find teas, tisanes, and blends that can help get you through the day and lead you to better living and well-being. 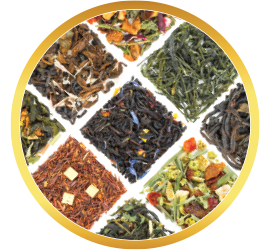 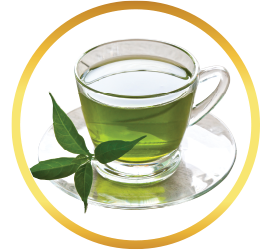 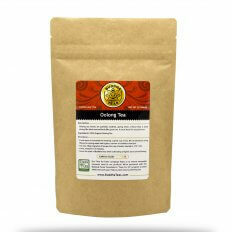 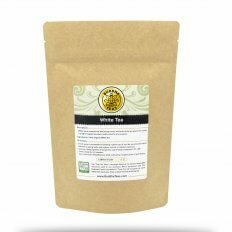 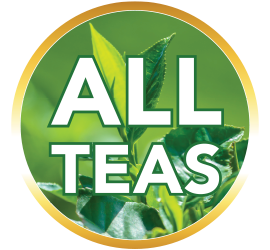 Our specialty selection provides an eclectic list of teas made from ingredients of the highest quality. 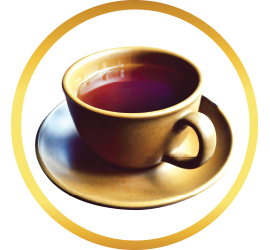 Those who delve into the world of teas are certain to find a near-endless variety of types and tastes to tempt the palate. 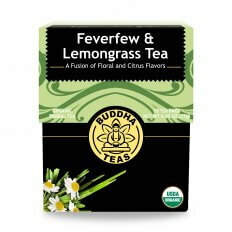 As teas have only continued to grow in popularity over the centuries, so have they continued to be refined in quality. 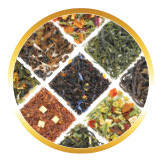 Our diverse collection of specialty teas offers a series of exceptional brews. 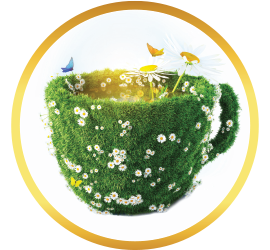 Each tea has its own unique personality, so you are sure to find one well-suited to your own. 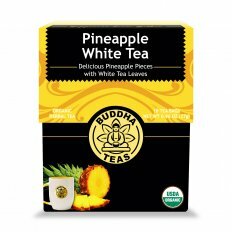 Seeking a smooth, rich sweet tea? 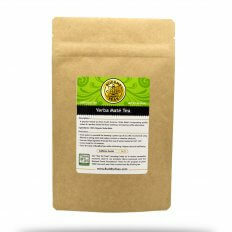 The acai berry green tea blend may be just what you’re looking for. 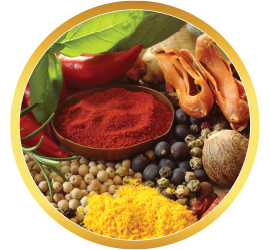 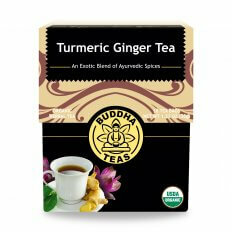 If you prefer something a little spicier, you may prefer a cup of turmeric ginger. Taste the exotic Indian spices in a hot cup of chai. 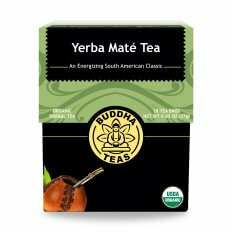 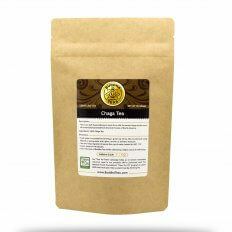 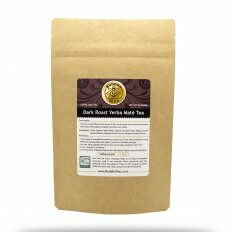 Coffee drinkers are sure to be drawn to the bold, invigorating flavor of our dark roast yerba maté, while those in search of something light and fresh can relax and refresh with a cup of white tea. 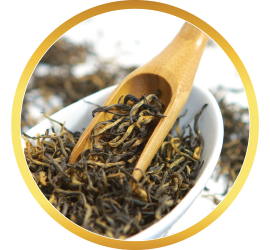 Pu-erh provides the deep, earthy taste of a cup of black tea without the off-setting astringent quality, while oolong offers a full-bodied brew with a tantalizingly sweet aroma. You also can’t overlook the tangy flavor cranberry brings to the cranberry green tea blend, or the pleasant zesty quality of our lemongrass teas have to offer. 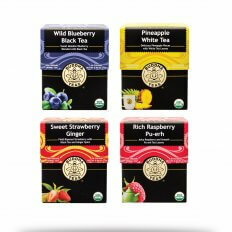 Whichever your interest, these myriad teas are sure to satisfy your taste.